By Louise Morin | Have you signed the petition yet to launch Howard Pressburger’s Nuts and Bolts into the round of 15 on CBC’s ComedyCoup? The deadline is tonight to sign. ComedyCoup is a fan-driven comedy incubator and competition.For the past month, comedy creators from across Canada have posted thousands of videos, images and artwork on the ComedyCoup website, and asked fans to vote. The winner receives $500,000 in production financing to create a half-hour prime time special. You know Howard Pressburger. 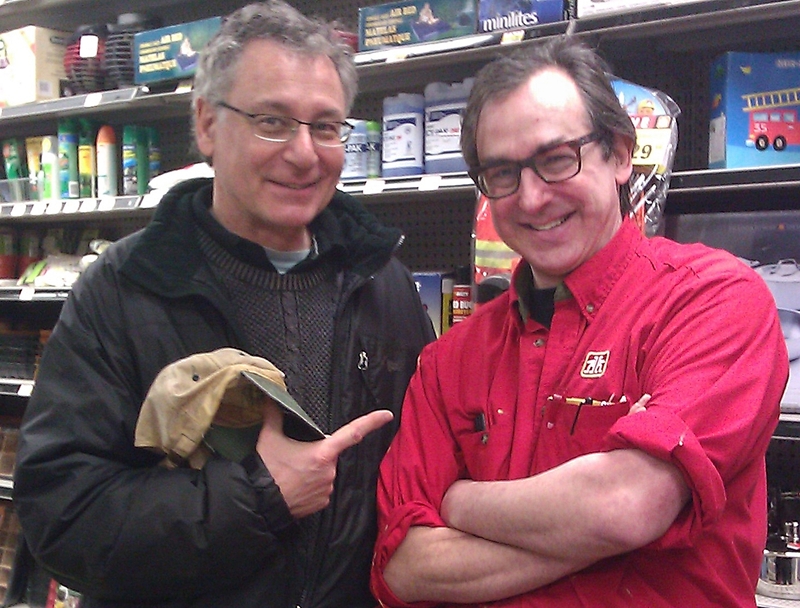 He’s the warm, very funny, very knowledgeable guy at Wieners Hardware who knows the store backwards and inside out. Some may not know that Pressburger is also an actor with a number of professional credits to his name including a role in Ken Finkelman’s locally shot Good Dog. If you’re like me and have been a fan of Pressberger’s blog omfghardware, you’ll love the sensibility of Nuts and Bolts: warm and wry meditations on human nature as seen through the lens of a hardware store. After you’ve signed the petition, check out the Nuts and Bolts ComedyCoup homepage, facebook page, and twitter feed to see video, episodes and some great old photos of the hardware store. 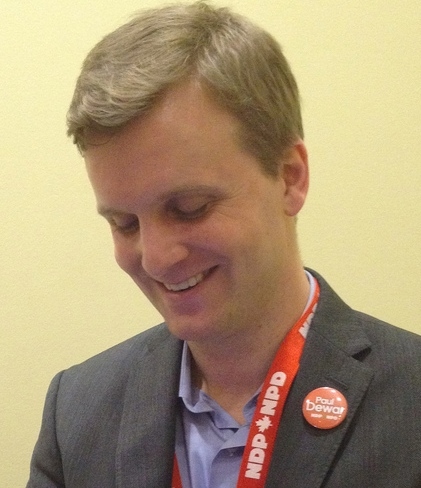 Joe Cressy wins the Ward 20 race for councillor with 42% of the vote | Photo credit Mark Blevis on flickr. By West Annex News | From the City of Toronto Elections site. Total number of votes cast: 29,709, 57% of eligible voters. Total number of votes cast: 40,691. Image of Joe Cressy by Mark Blevis. Visit his photostream on flickr. Voter turnout: 31.61%. Total number of valid votes cast: 34,491. Number of eligible voters: 109,114, not including voters who registered on election day. 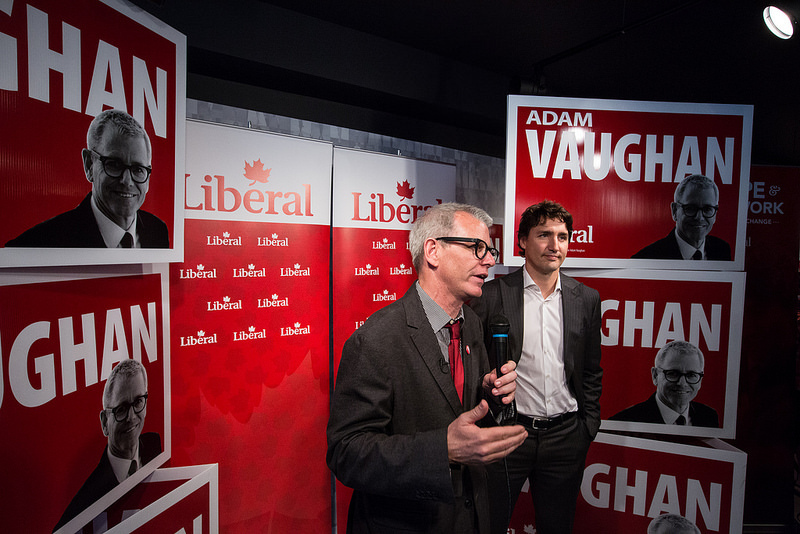 In the 2011 federal election, there were 65,560 valid votes cast out of 95,363 registered voters: 68.7% voter turnout.